Now that you have decided to trade stocks whether you will be doing it part time or full time, it is important that you get a STOCK TRADING TEACHER. This could be your most valuable investment. There are many who talks about various stocks but have not really gotten into it themselves because they don’t know where to start. The good news is that there are many stock trading tips and tricks you can find online that will guide you through the process. Now that you are all set to start trading in stock market, it’s natural to feel apprehensive about being introduced to stocks, charts and complex analysis. For long, the stock market has the image of being chaotic and confusing. Many even thought that the stock market is only for the seasoned traders. But the truth is that this world of stock trading is now open to anyone who is willing to learn and begin trading stocks. Since it is your first time to trade stocks, the very first thing that you need to do to start your journey to trading stocks is to get help from someone who has enough experience and knowledge in stock trading. A stock trading teacher can be of great help especially to those trading stocks for the first time. Once that you found a good teacher to guide you, your next step is to inculcate confidence and to remove all the apprehensions you have about stock trading. Being a first-time stock investor you need a great amount of confidence for the success of your trading. Below are three steps to achieve confidence when trading stocks. You need to understand that the stock market is filled with uncertainties. You can’t tell easily if your decision will end in profit or loss. There are risks involved with stock trading. But instead of fearing those risks, you need to accept that they are and will always be there just like in any venture since they are a natural part of the game. The good news is that you can minimize those risks if you will use smart trading precautions. These precautions include position sizing techniques and stop loss. You need to understand your own capacity to bear these risks before you finally start trading. You need to determine the amount of risk you are comfortable taking. Don’t step out of your comfort zone early on in your experience. Take your decisions rationally and don’t be too impulsive. Keep your emotions to minimum. This is very important. Before jumping in, do your research. 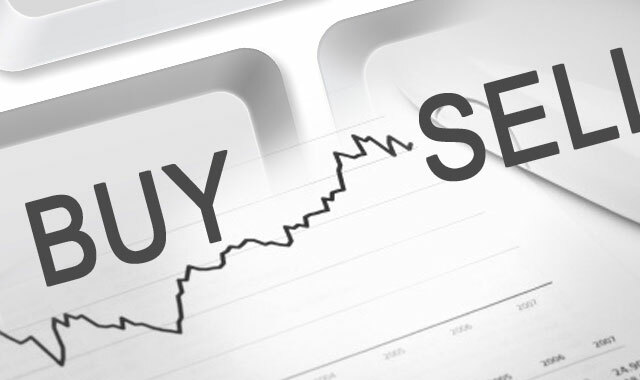 There are so many information you can find online about stock trading coming from the experts. There are expert opinions and advice and there are also stock trading software that can guide you through the process. Read as much resources as you can about stock trading. Get yourself familiar with the terms used in trading. Experience is still the best teacher. When you begin to invest in stock actively, you’ll naturally learn all the nuances of it. You’ll learn more from your mistakes and overall experiences. You’ll then develop the intuition to recognize patterns and trends in the market. It will be a lot easier for you to spot the perfect timing for gains. With proper experience, you will also be able to determine your own risk taking capacity. By practicing, you’ll be able to come out of your comfort zone and trade better. Follow these steps to increase your confidence when trading stocks. Previous Article Is a Vehicle Check worth the Cost?